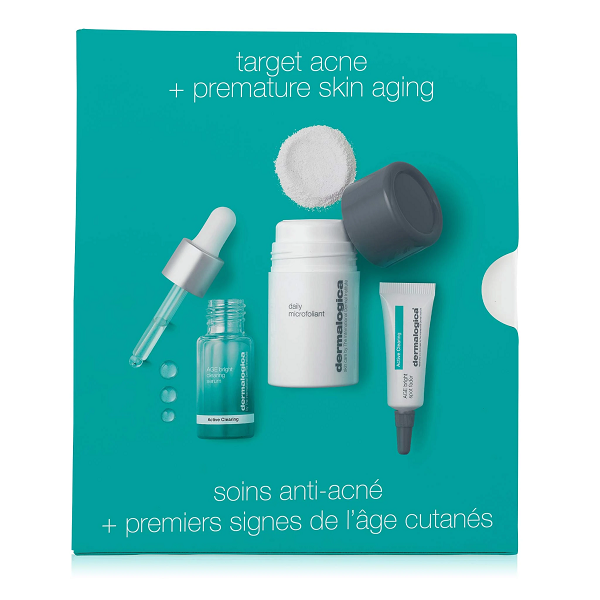 SkinMedica's Acne System employs therapeutic antiseptics to destroy bacteria, clean deeply, speed healing and reduce breakouts on blemish-prone or troubled skin. I used this products on my less-than-compliant adolescent son. Thus far, it has been the only system that has brought his acne under control. Excellent product. This product is amazing, you'll feel the difference in 3 days. This is my second set of skinmedica system, it really works. Moisten skin with warm water. Dispense two full pumps of Purifying Foaming Wash into palm of hand. 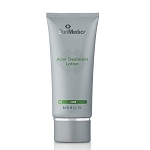 Apply to face and gently massage over entire face for one minute. Rinse thoroughly and pat dry. Avoid contact with eyes. If contact occurs, rinse thoroughly with water. Apply a thin layer to the entire face morning and evening after cleansing and toning. If needed, apply a moisturizer. WARNING: Avoid contact with eyes. If contact occurs, rinse thoroughly with water. Salicylic Acid 2.0% - A beta-hydroxy acid (BHA) with keratolytic activity to help open clogged sebaceous follicles. It helps dissolve the top layers of the stratum corneum cells and remove impurities, improving the look and feel of the skin. Also antiseptic and fungicidal. Benzoyl Peroxide 2.5% - An antibacterial agent commonly used in acne treatments. It functions by forcing an oxidant (peroxide) into pilosebaceous follicle where it releases oxygen, thereby diminishing the P. acne population. This reduces the level of toxic, corrosive fatty acids and inflammation activity. See individual products for other key ingredients.